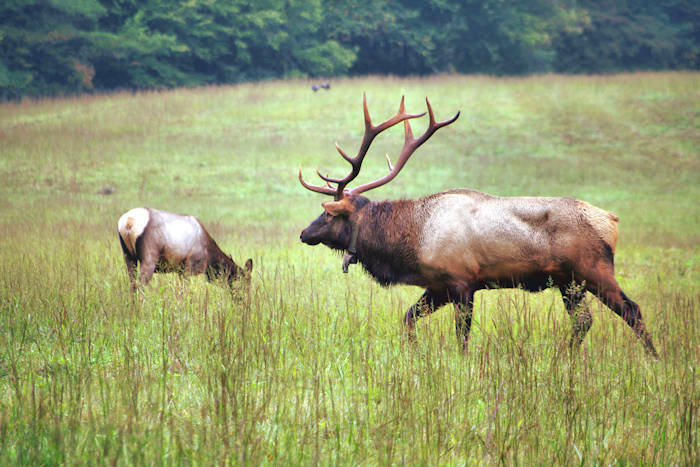 See wildlife up close just a few miles from downtown Asheville! 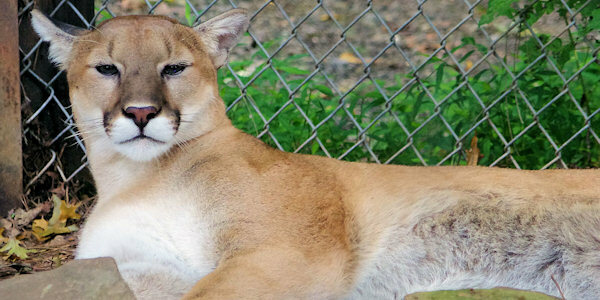 The Western North Carolina Nature Center is a 42-acre wildlife park sanctuary, providing a home for injured, orphaned or imprinted animals that could not survive on their own. They have undergone many improvements in the last few years! 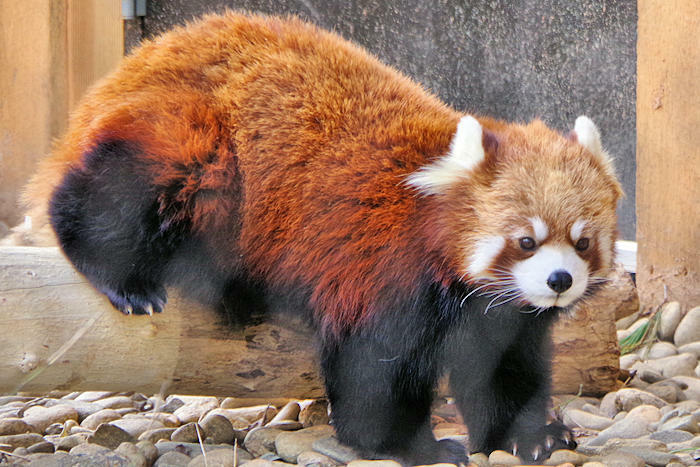 New in 2019: The new Red Panda Exhibit with introduction of resident pandas (photo above), Leafa and Phoenix. They are the first species to be introduced as part of the Nature Center’s new Prehistoric Appalachia project. While red pandas currently roam the eastern Himalayas and mountains of southwestern China, 5 million years ago their extinct relative Bristol’s Panda lived in our North Carolina mountains. Only 10,000 wild adult red pandas remain in the world. Leafa and Phoenix are part of the Species Survival Program associated with the Association of Zoos and Aquariums. They one of 28 wildlife centers in the country participating in the red wolf re-introduction program. They have 1% of the entire red wolf population of the world, because there are only 300-400 red wolves in existence, and they participate in the Species Survival Plan (SSP) breeding program for this critically endangered species. 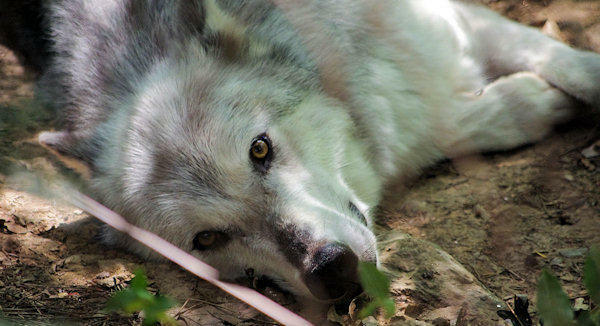 See the gray wolf also. See 60+ native species of animals, all in natural habitats, as well as many small mammals and songbirds wild on the grounds. Along the shaded walkways, find plenty of places to sit and enjoy the scenery. Learn about our rich natural heritage through educational and interactive exhibits. 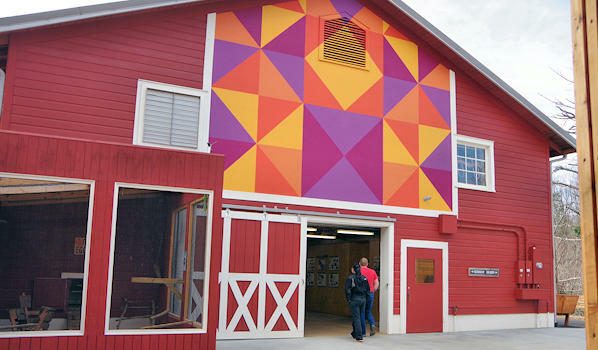 Enjoy diverse wildlife, gardens, trails, indoor exhibits and farm animals to pet. See deer, foxes and bears, wolves, bobcats and cougars. A favorite is watching the river otters at play. 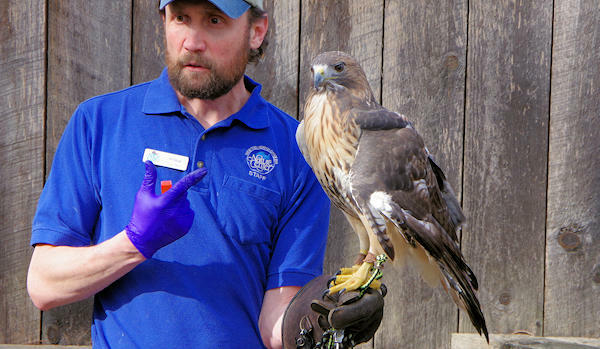 Daily animal programs are good chances to see animals being fed, meet birds or reptiles in-hand, and learn about the natural history of native species. Take a scenic hike on the Trillium Glen Nature Trail, a 2/3 of a mile loop in their nature sanctuary by the river. Please consider becoming a member of the Friends of the WNC Nature Center. While the center is operated by Asheville Parks and Recreation, the Friends group provides funding for many improvements and programs to educate us about the natural history and ecology of the Southern Appalachians. Members get free admission to the Center plus discounts to 400+ zoos and science centers across the country. 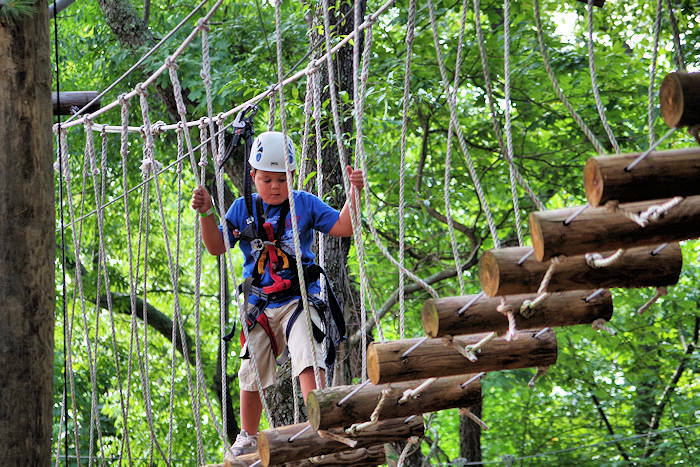 They also get discounts to special events, summer camps and programs. WNC Nature Center is open 7 days a week, 10 AM-5 PM. Closed Thanksgiving Day, Christmas Eve, Christmas Day and New Year’s Day. The Nature Center is accredited by the Association of Zoos and Aquariums. For more info, go to their Web site for more.